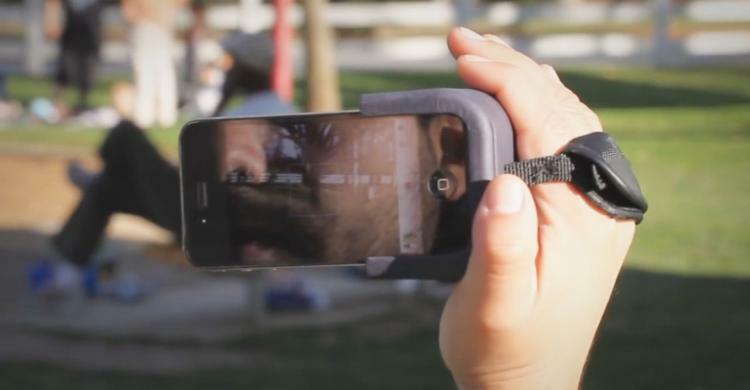 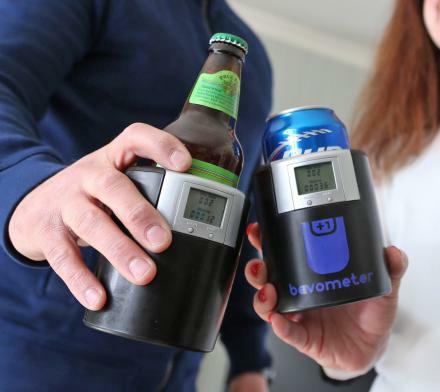 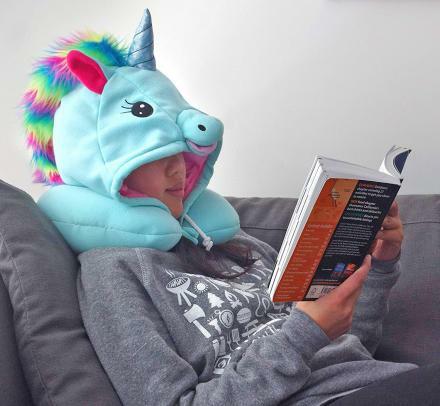 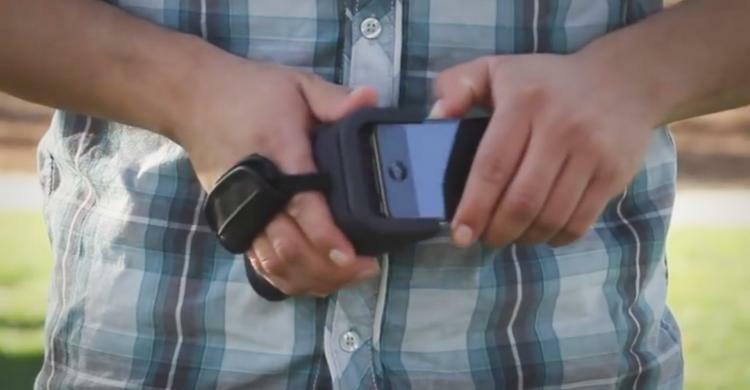 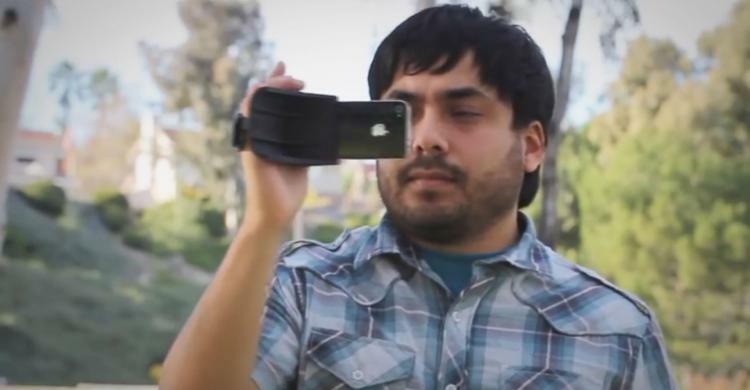 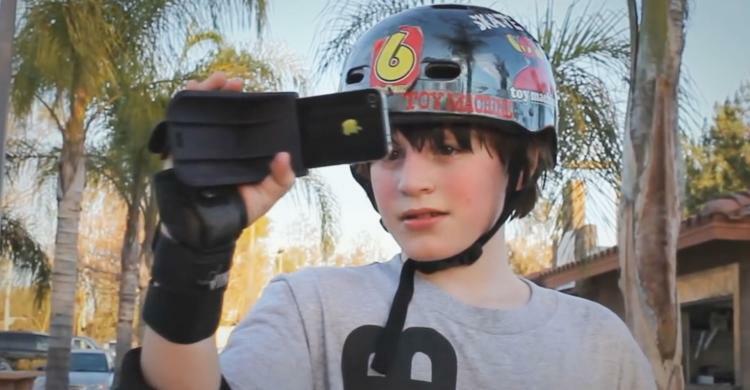 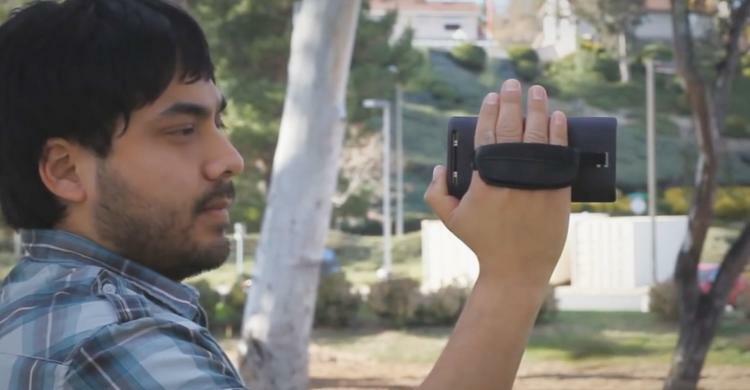 The PoiseCam is a device that will allow you to hold your iPhone from a side strap like a camcorder so that it's easier for you to videotape your ugly children without getting cramps in your hand. 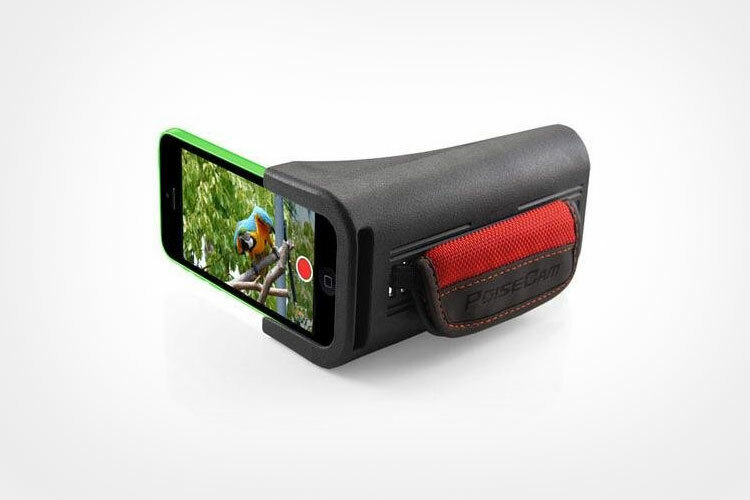 Perfect for the adult that just can't let go of the comfortable way they used to hold their camcorders back in the 90's, the PoiseCam is great for family vacations, or a trip out to the zoo with the kids, plus it will force you to record video on your phone properly by placing your phone horizontally. 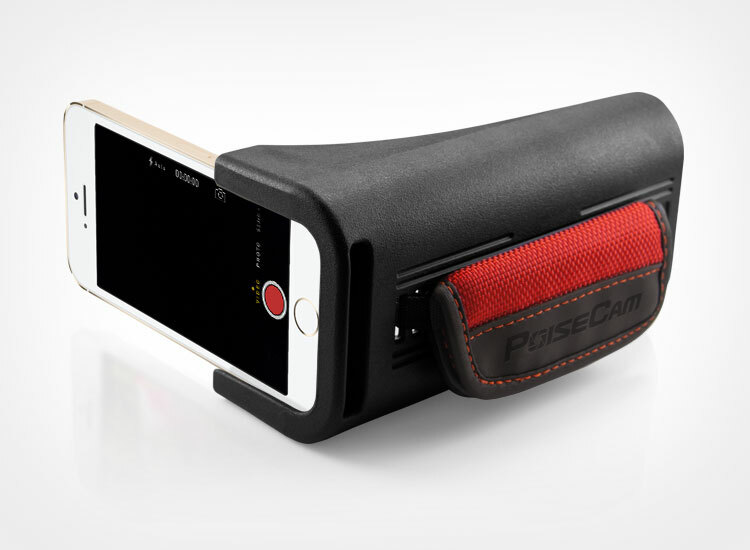 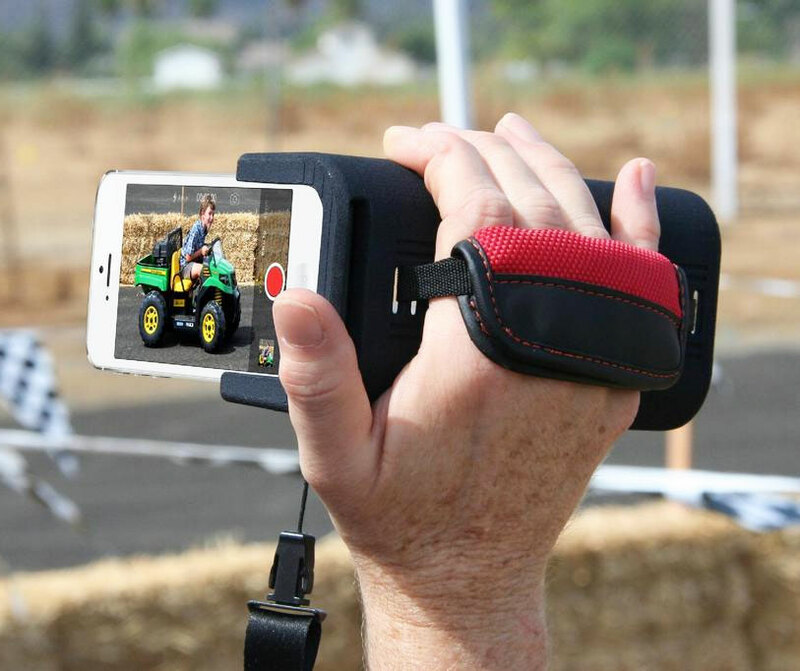 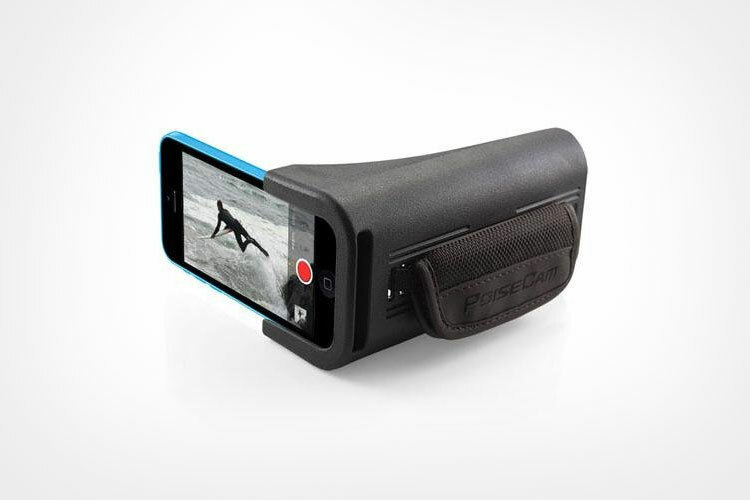 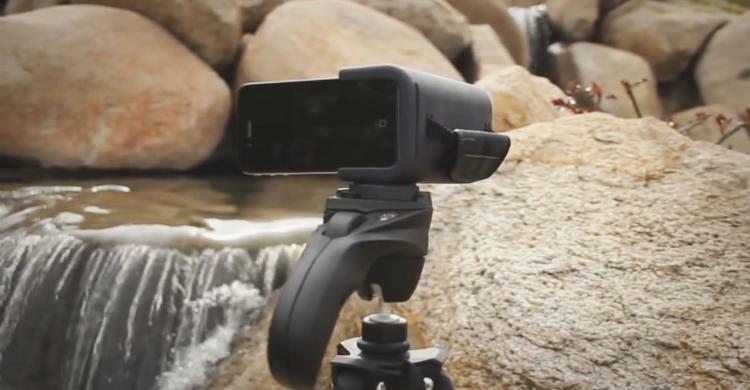 The PoiseCam offers better balance and stability than just holding on to the phone itself (plus it's much more comfortable), has a tripod mount on the bottom of the grip, is compatible with the iPhone 4, 4s, 5, 5s, and 5c models, and comes in black and red or black and black color combinations to choose from. 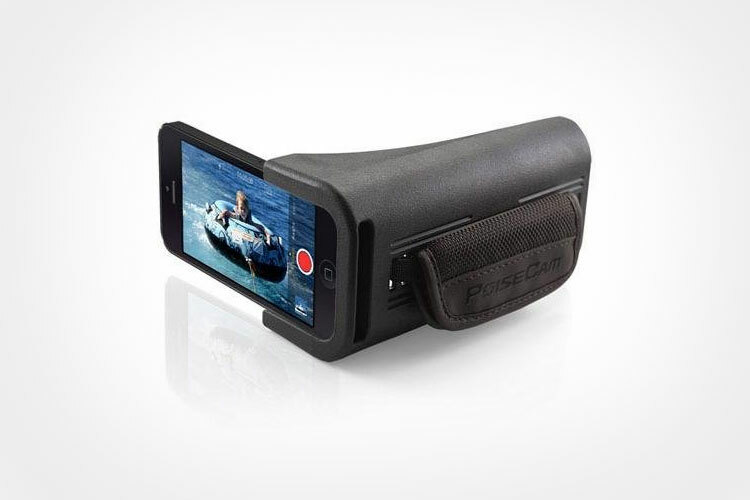 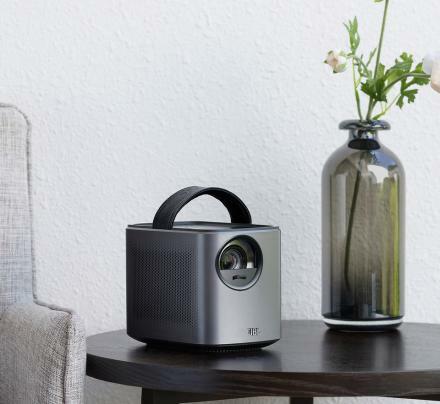 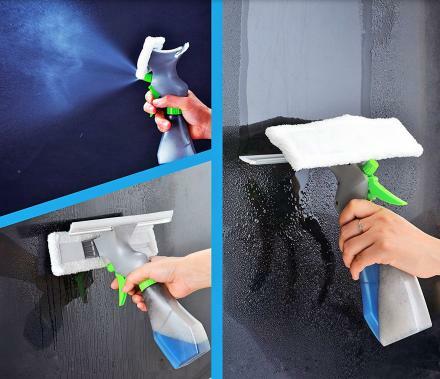 Check out the PoiseCam in action via the video below, or check out their website for more information.